Professional USB, Plug and Play Video Conferencing Camera for Mid to Large Conference Rooms. 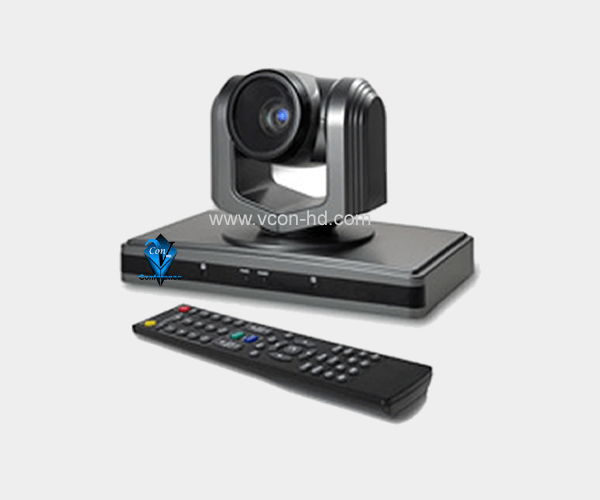 VCon-HD video conferencing Camera : USB PTZ HD Conference Camera widely used in Video Conferencing System for Recording and Broadcasting conferencing System. 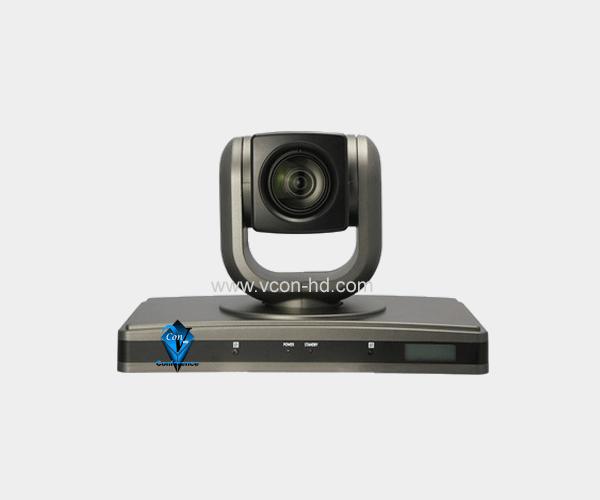 The VCon-HD video conferencing Camera breaks the mold of traditional, expensive and complicated video conferencing systems that require a network administrator to operate. 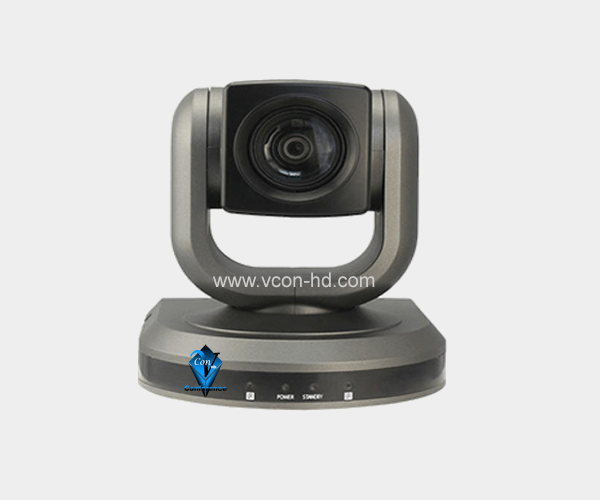 The VCon-HD is an affordable, professional-grade USB All-in-One video and audio conference system optimized to deliver an exceptional video and audio communication experience. It is compatible with all of your favorite applications connecting to virtually any desktop or laptop, via a single USB cable. Gone are the headaches of having to modify complicated network firewalls to make a video call. 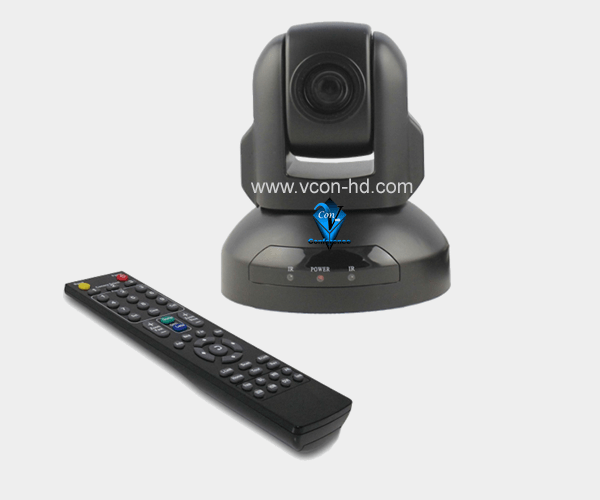 With the VCon-HD video conference camera system, video conferencing is now as simple as plugging in a USB cable. 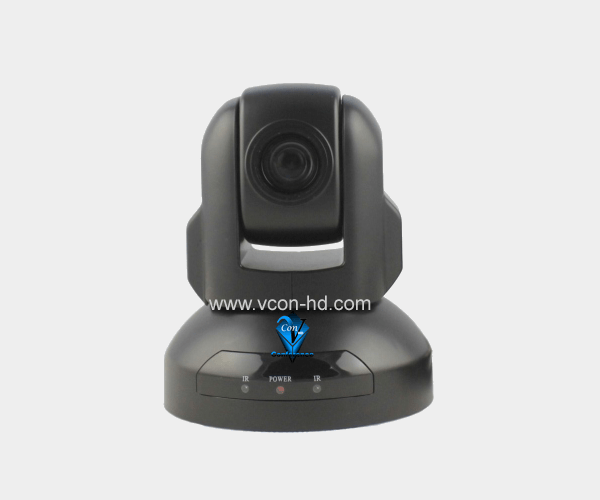 SD and HD USB PTZ Video Conferencing Camera.